Protect the investment you have made in the vital infrastructure of your business by taking advantage of our scheduled conveyor maintenance. 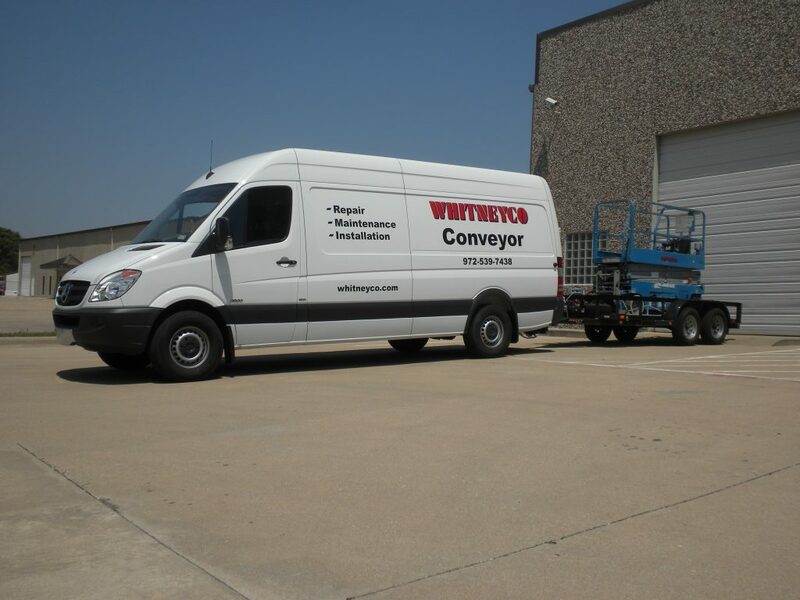 We make it easy and affordable to get the regularly scheduled maintenance and repairs your conveyor system needs to keep moving. Instead of waiting until a breakdown occurs and dealing with the resulting disaster, make the smart move by scheduling a full inspection today. In many cases, regularly scheduled preventive maintenance can prevent a conveyor system breakdown when you least expect it. With an eye for detail, our technicians can identify any areas in need of improvement. We can replace worn components and keep your belts, bearings and chains from deteriorating before their time. When you get a full inspection of your system from a trained specialist, the smaller issues and inefficiencies can be caught before they become bigger and more expensive problems. For optimal performance and longevity of your conveyor system, we recommend monthly PM visits. Depending on your system usage, every other month and quarterly PM visits are also offered. Get your conveyor system optimized with a scheduled maintenance program that will save you time and money in the long run. Establish a partnership with our company, and make a sound investment in a future of positive growth. Contact us today to get the conveyor maintenance and repair you need at any time of day or night. We proudly serve clients in Dallas-Fort Worth Metroplex and surrounding communities. When a breakdown on your conveyor line occurs and all the major parts suppliers are closed for the evening, our team is ready to provide you with solutions. Our 24-hour emergency conveyor repair process makes a difference when you can’t afford any downtime, and performance matters. Each of our advanced service vehicles is equipped with all the necessary tools and parts needed for the challenge you face. We carry a large inventory of commonly-used parts, and our machine shop is ready to fabricate anything needed when a part is no longer available. This makes a difference when you don’t have the time to wait until the traditional 9-5 hours for a repair solution. 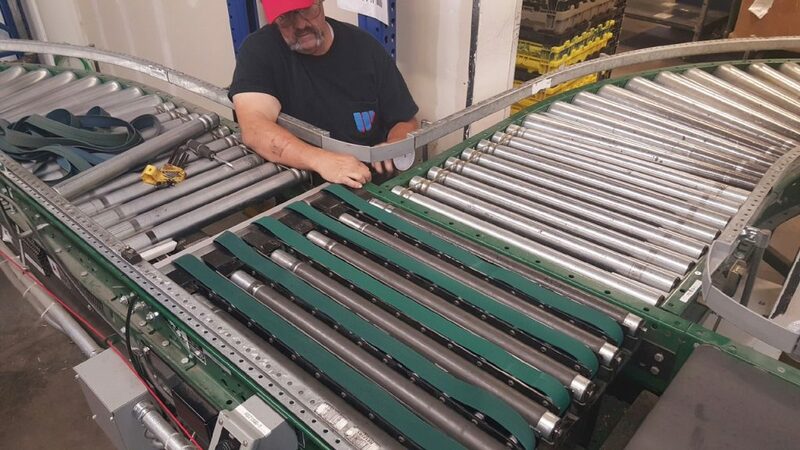 Our machine shop has the ability to create keyways in shafts, and this greatly reduces the amount of time you have to wait until the production line can be restarted. We are always ready to help you in your time of need, but we also provide you with a schedule approach to maintenance that can prevent these big breakdowns from occurring when you least expect it.